Washington is a rural town in Litchfield County, Connecticut. The town has a total area of 38.7 square miles. The population is approximately 3,500. 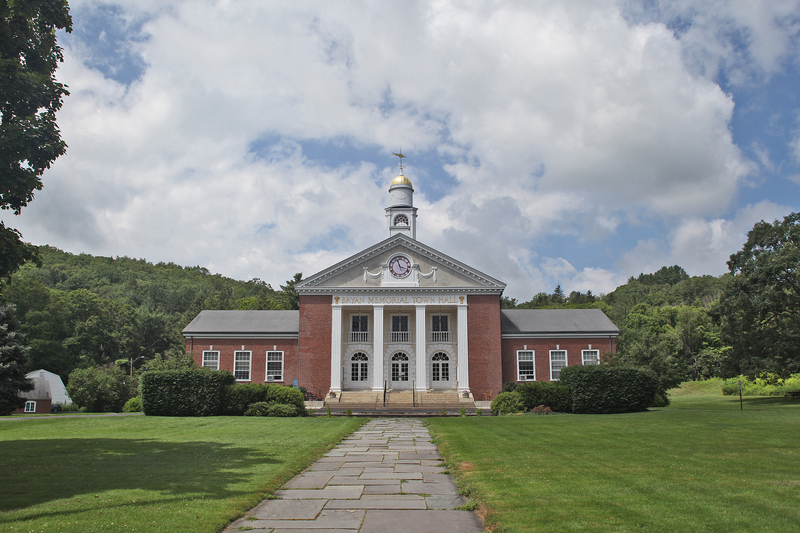 It is located in the foothills of the Berkshire Mountains amidst the river valleys of the East Aspetuck, Shepaug and Bantam Rivers. 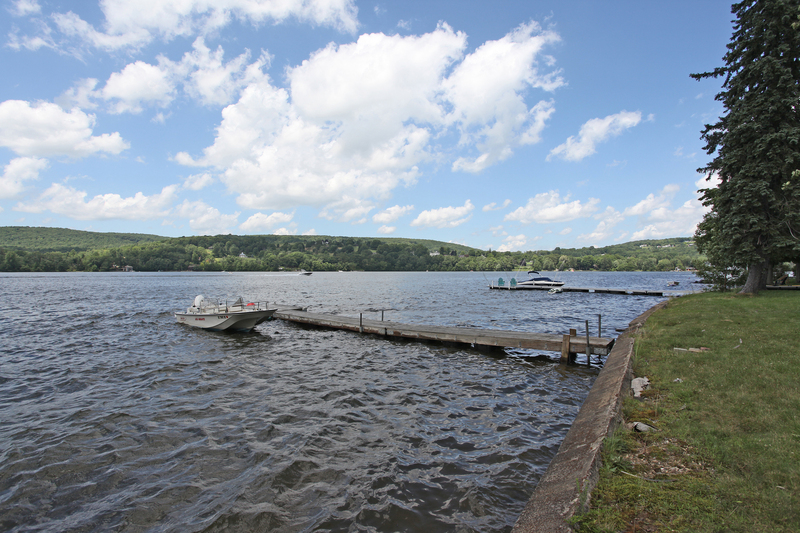 Lake Waramaug, the second largest natural lake in the state, is located in the northwestern corner bordering Warren and Kent. Washington has four public schools and four private schools. The public schools consist of Reach Preschool, Washington Primary, Shepaug Valley Middle School and Shepaug Valley High School in the Region 12 School District. 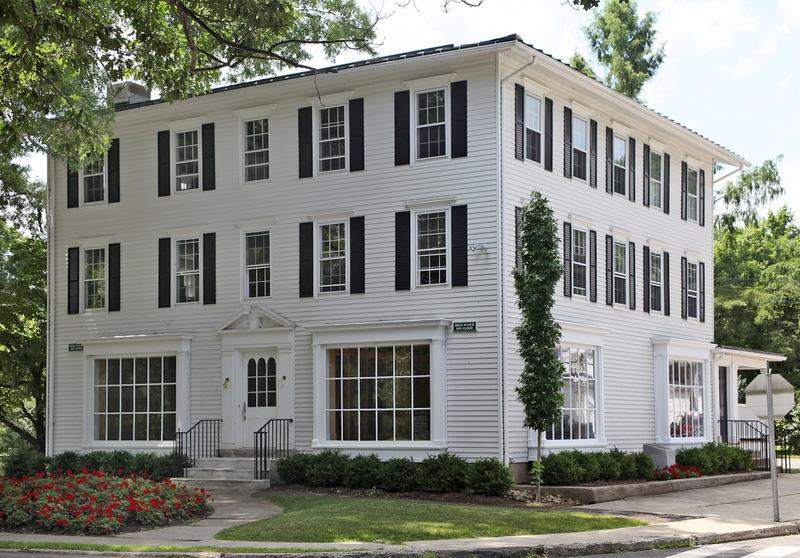 The four private school consist of Rumsey Hall, The Gunnery, Devereux Glenholme and Washington Montessori. 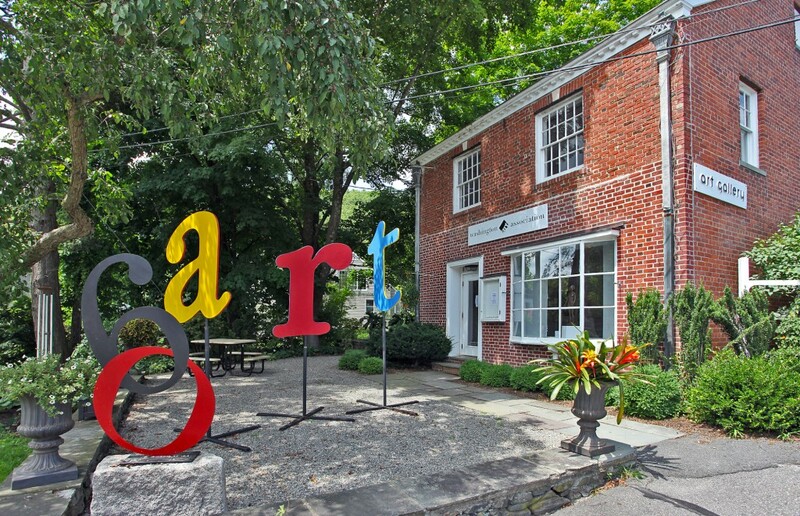 There are four historic districts in the Town of Washington; the Washington Green Historic District, the Calhaun-Ives Historic District, the Sunny Ridge Historic District and the National Register Historic District of New Preston Hill. It also has five villages; Washington Green, Washington Depot, New Preston, Marbledale and Woodville. Pingback: direct advertising response inc.